Christina Tönnesen from Filmcentrum and Anusha Caroline Andersson from Historieberättarna visited Brussels. 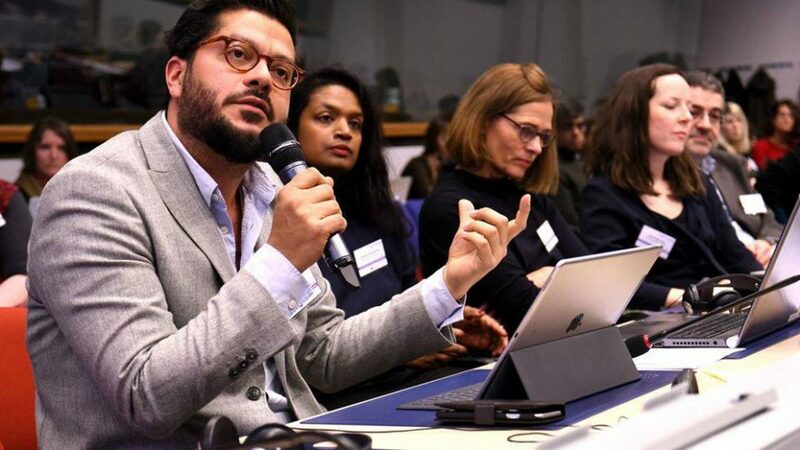 50 organisations from 17 European countries met in Brussels for a first meeting of projects supporting the integration of refugees and migrants.The participants represent projects selected in 2016 under the Creative Europe support for refugee integration call. 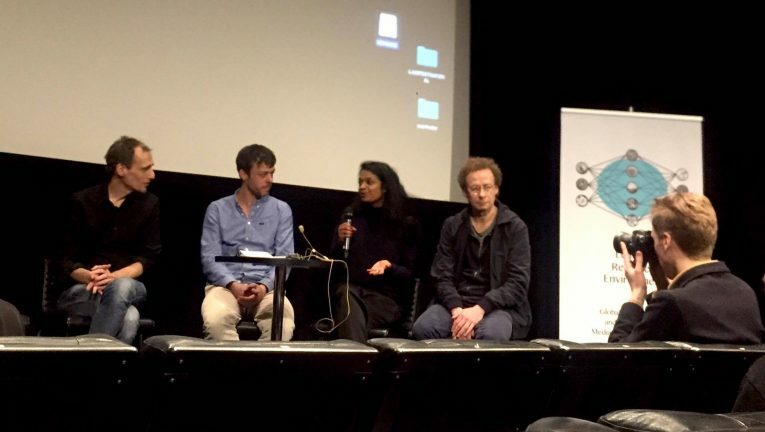 Anusha also participated at the event: A Second Home: “Mediating Borders and Hospitality – A symposium bringing together academic and artistic perspectives on refugees, migration and citizenship”. The event was hosted by The Department of Media Studies, and funded by the Leading Research Environment: Global Media Studies and the Politics of Mediated Communication.